During the season of Advent, we offer daily meditations, activities, prayers, and music, Monday - Friday, for you and your family. We also offer services and celebrations here at St. Paul's for you to enjoy. Please contact us for more information, subscribe to our weekly newsletter, or come to St. Paul's for worship and prayer. Family Activity: Try a Christmas recipe from a different country. Ily Holbrook shares stories, scriptures and recipes from the website 'Make Ready the Feast'. Read more about German spritz cookies and try making them at home. Our souls their vigil keep. Pop artist Sting sings his version of 'Gabriel's Message'. Allison Olsson shares a beautiful arrangement of 'O Come, O Come Emmanuel' for cello and piano. 'Pray and Watch': Allan Cole shares a video from The Work of the People, a website dedicated to films for discovery and transformation. German Theologian Jürgen Moltmann has been heavily influential in my thinking about God and Jesus, and you have surely heard his influences in my preaching. His understanding of Advent and God’s coming into to the world captures for me what I believe what the true Advent means and how we might enter into it. View the video on the website here. 'Esperar' - In Spanish, The word for “to wait” is the same as the word for “to hope.” Esperar. 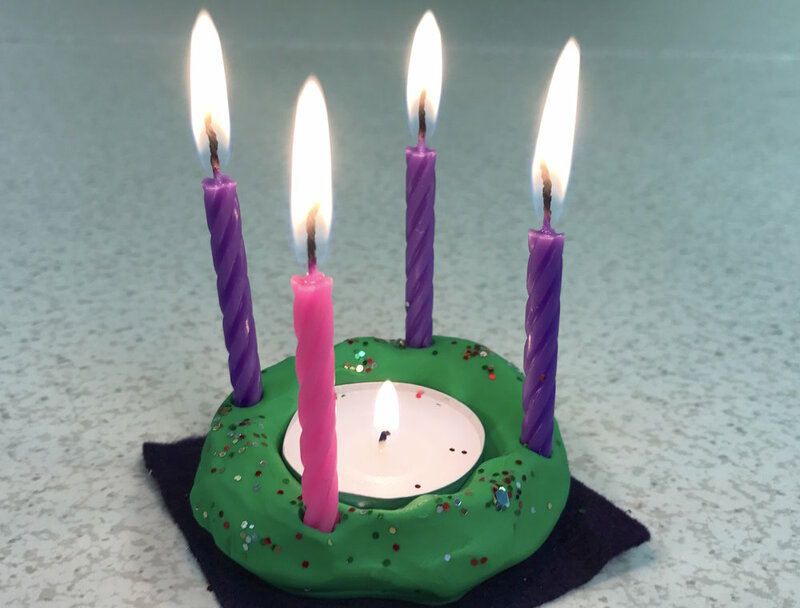 In this blog post on Episcopal Church Foundation's website, Anna Olson, rector of Saint Mary's Episcopal Church in Los Angeles, contemplates hopeful waiting and waitful hoping during Advent. Subscribe to ECF Vital practices for articles, blog posts, and helpful tools. The Anglican Communion provides a word for each day of Advent. You can subscribe to the calendar, and even upload your photos and connect to the calendar using the hashtag #AdventWord on social media. Allison Olsson, Director of Music at St. Paul's, shares a piece by Claude Goudimel, sung by the Compline Choir of St. John's Cathedral in Los Angeles. 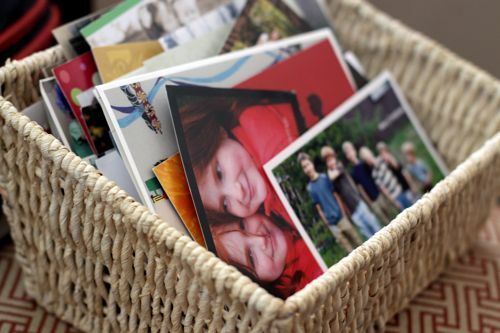 As Christmas cards arrive during December, place them in a basket in a noticeable area. Once a day, pull out one card and pray for that person or family together. Keep the Christmas card basket out all year and pray regularly for other families. Allison Olsson, Director of Music at St. Paul's, shares a favorite Advent piece, sung by the Choir of St. John's College, Cambridge. Who loved us all and shed his blood That we might saved be. Who was and is and is to come; Sing holy, holy, Lord! they need no light nor lamp nor sun, For Christ will be their all. Watch this short video from Busted Halo, which gives a framework to view all of Advent.